Do You Offer Self-Adhesive Vinyl Wallpaper & Traditional Wallpaper? 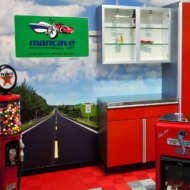 Do you offer custom self-adhesive vinyl wallpaper and traditional wallpaper? Yes! ArtisanHD offers custom self-adhesive vinyl wallpaper and traditional commercial wallpaper. Show off your favorite memories, and make your space entirely personalized. 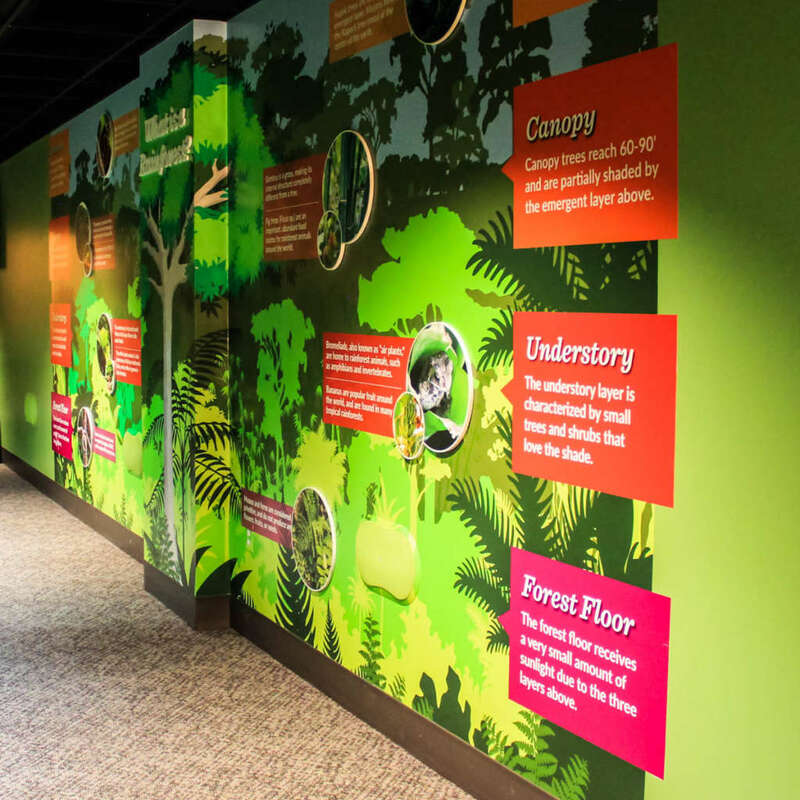 Create a larger-than-life design, mural, or business branding. Or, complete your mancave, fancave, bedrooms, or even the garage with ArtisanHD high definition custom wallpaper. 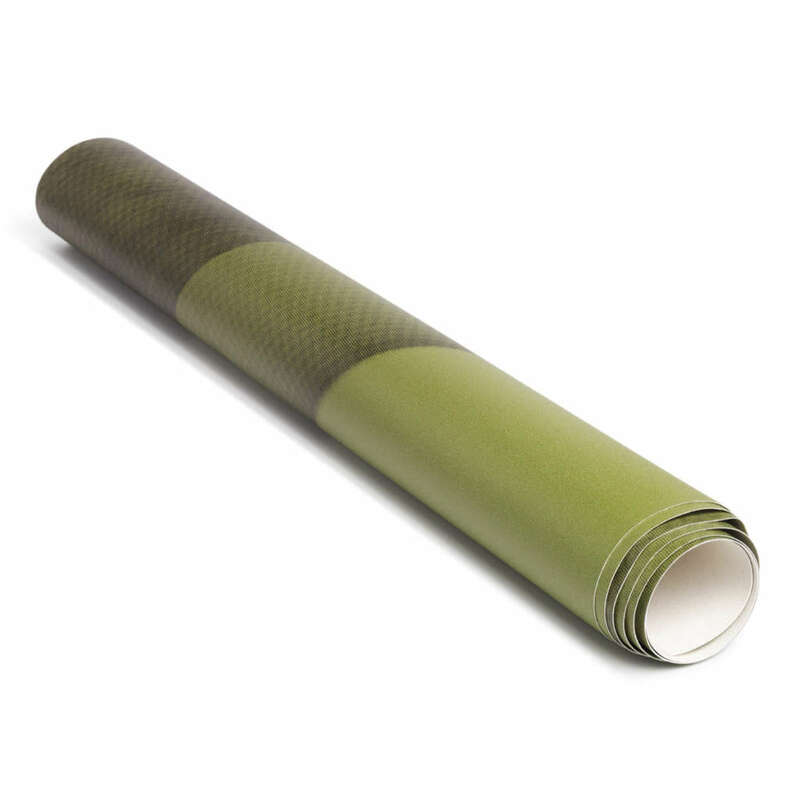 Our self-adhesive vinyl wallpaper is highly durable. 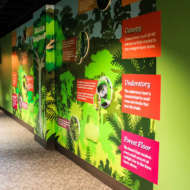 Self-adhesive vinyl is simply stuck onto walls or other surfaces. Vibrant colors and high durability make this a great choice for any internal or external wall application. We also offer traditional, commercially-rated wallpaper. Traditional wallpaper is applied with brushes and paste. Wallpaper comes rolled, ready for hanging. We do recommend hiring a professional for this type of installation. Check out our Custom Wallpaper Product Page for more information.